Who doesn’t know the benefits of these two protein rich edible items! Protein, like fiber, helps you keep full for a longer time. Whole egg has almost all vitamins, plus calcium, necessary cholesterol, and essential fats. Many people have reservations about heart risks, due to cholesterol levels in egg yolk, but the amount it provides is actually essential to limit cholesterol generation in your body. It is also a great source of energy; therefore, it is a perfect breakfast item. 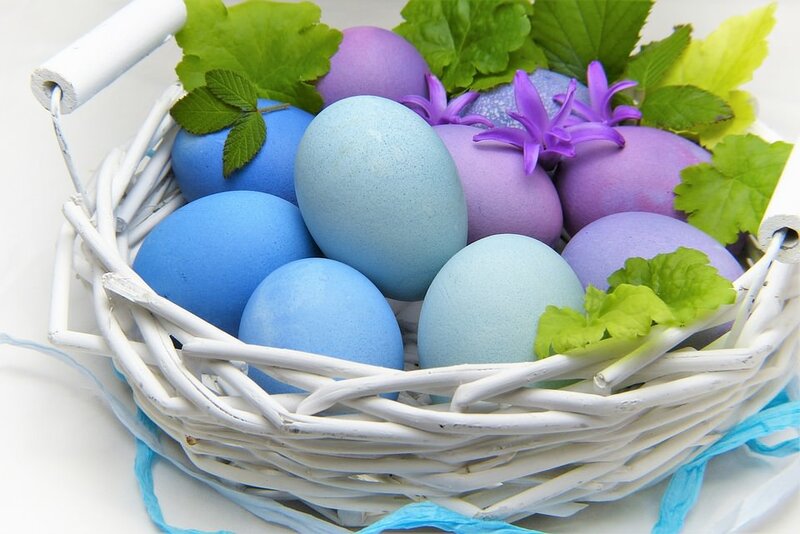 Avoid having eggs later in the day, as protein takes more time to digest. Almost all athletes and fitness enthusiasts include at least 2-3 eggs in their breakfast to keep their body fit and mind active. Bananas are not just for monkeys. This yummy fruit is an amazing source of protein and fiber for us too. They are also rich in a type of vitamin, and helps fight diabetes. Fiber content in bananas also help in weight loss. Bananas are especially beneficial for women, as the iron content helps against anemia, and are a great way to fight depression. The fruit also strengthens the nervous system. 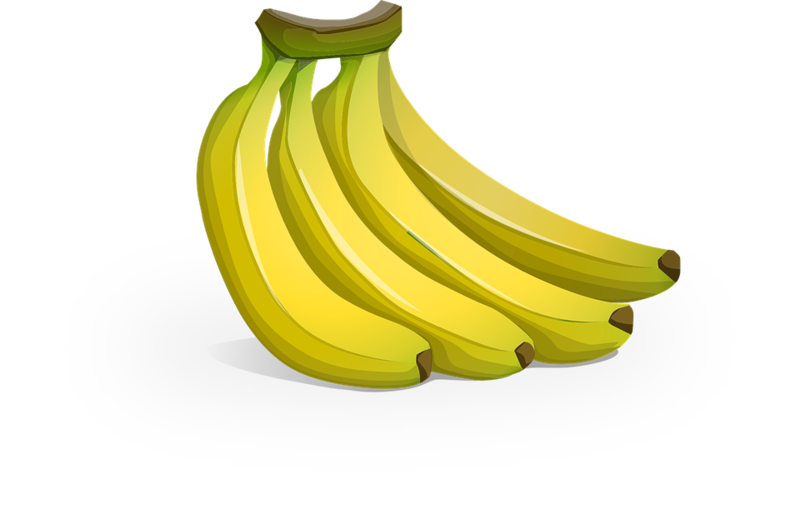 High in potassium and low in salt, bananas are officially a cure for high blood pressure, and prevents heart attack.